Just minutes away from Downtown Spokane, tucked on the edge of Beacon Hill, our facility offers stunning views of the city. 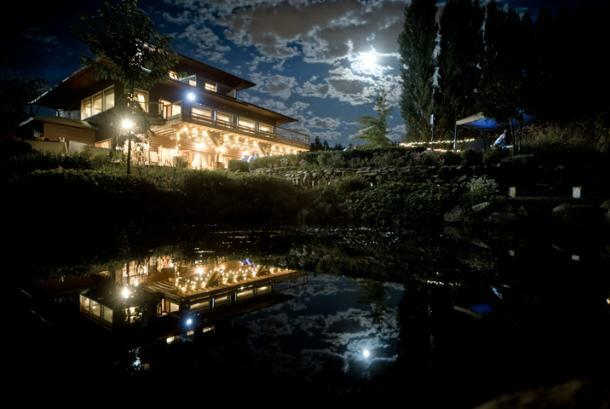 Our spacious clubhouse and beautifully landscaped grounds provide for a distinctive setting for any meeting or event. 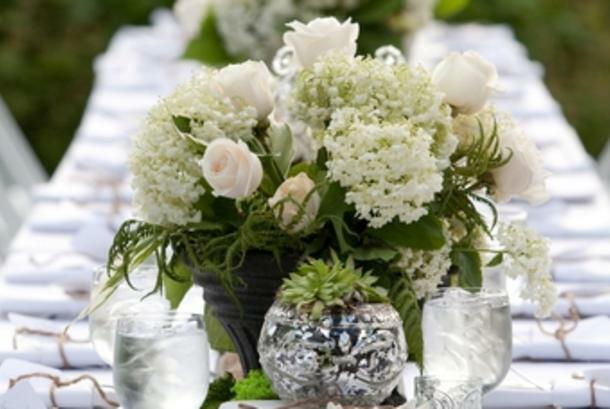 Description Beacon Hill Events provides exceptional catering and a distinctive venue for clients and guests. 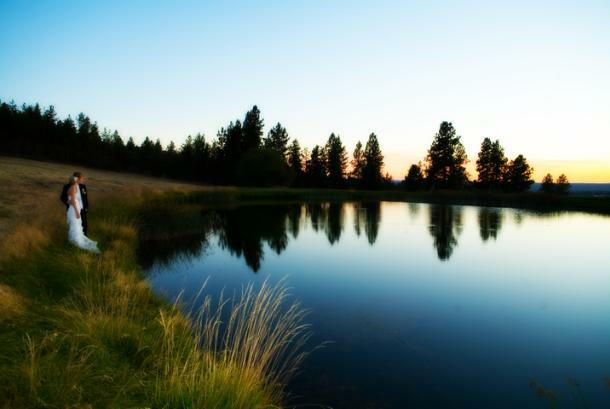 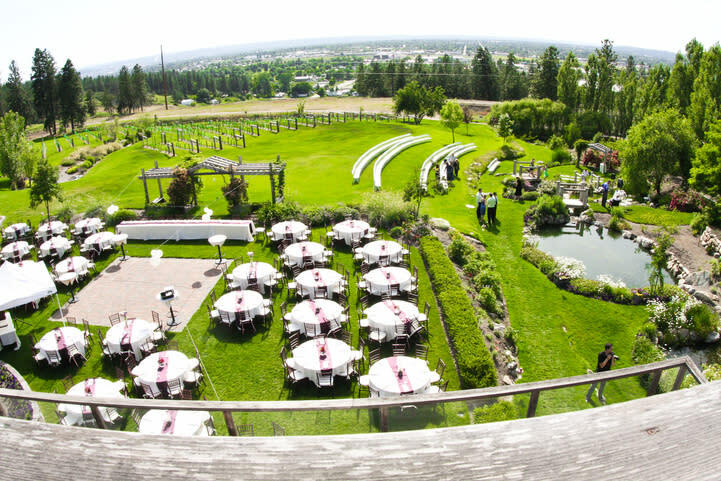 Just minutes from downtown Spokane, our beautifully-landscaped and partially-wooded 10 acres provide a distinctive, spacious setting and stunning views of the city. 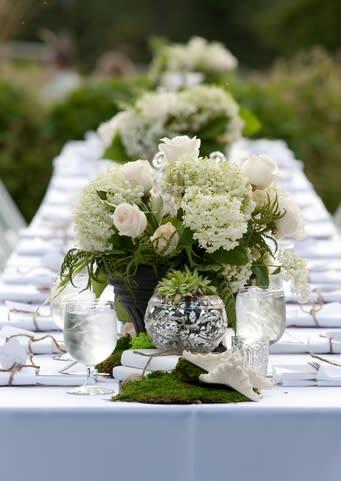 We’re committed to delicious food, attentive service and unexpected touches that make an event remarkable.